As adults, we need the doctrine of what God wants us to believe and obey. We then need reproof and correction in daily life to continue to walk correctly. Similarly our children need to learn the doctrine of obedience and then we follow up with reproof and correction in daily life. Then our children can fully gain the wisdom and blessing of obedience. To obey you need to listen, remember and then do it. 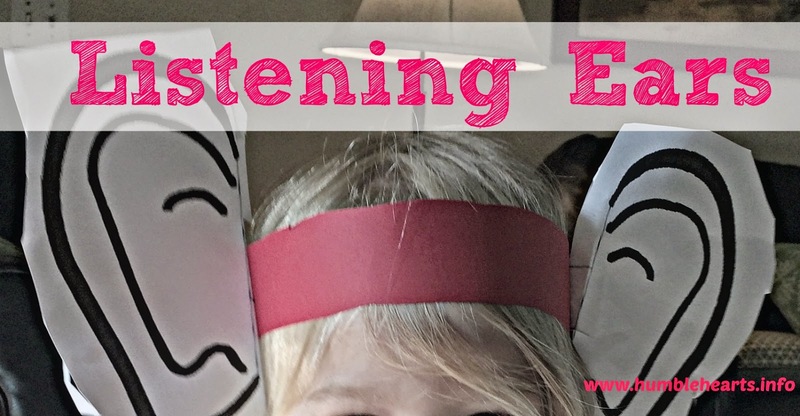 We listen with our ears. Where are your ears? We remember in mind (point to head), and then do it. Example - Lets pretend I told you to go pick up your (favorite toy) and put it away. What would you need to do to obey me? You would have to listen to me (point to ears). You would have to remember that I told you to pick up the toy, and then you would have to do it. 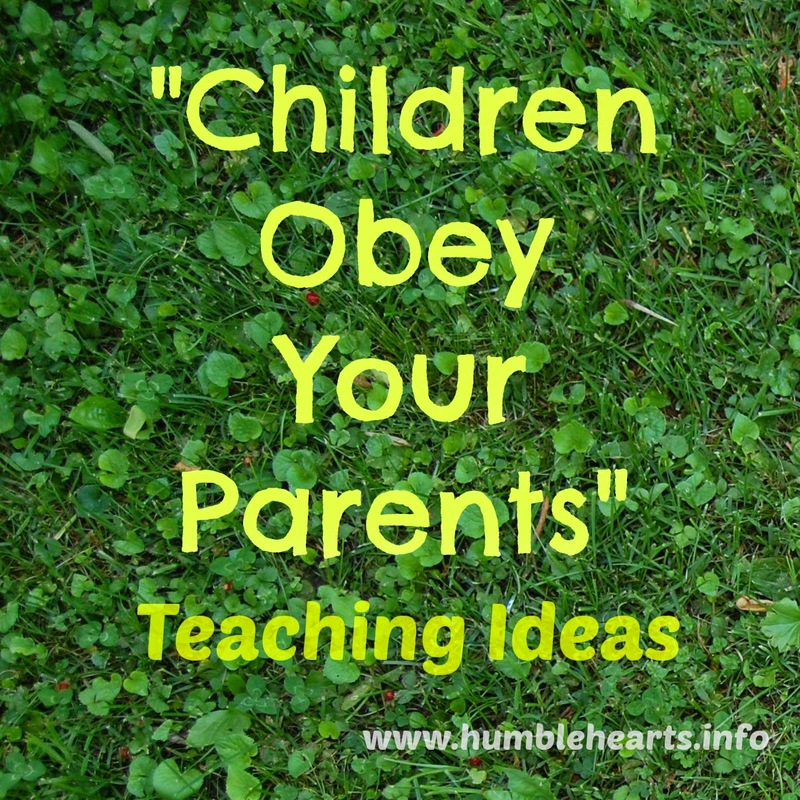 When you obey your parents you are obeying God. You don't have to draw well for it to communicate! God says that you are to “obey in all things”. 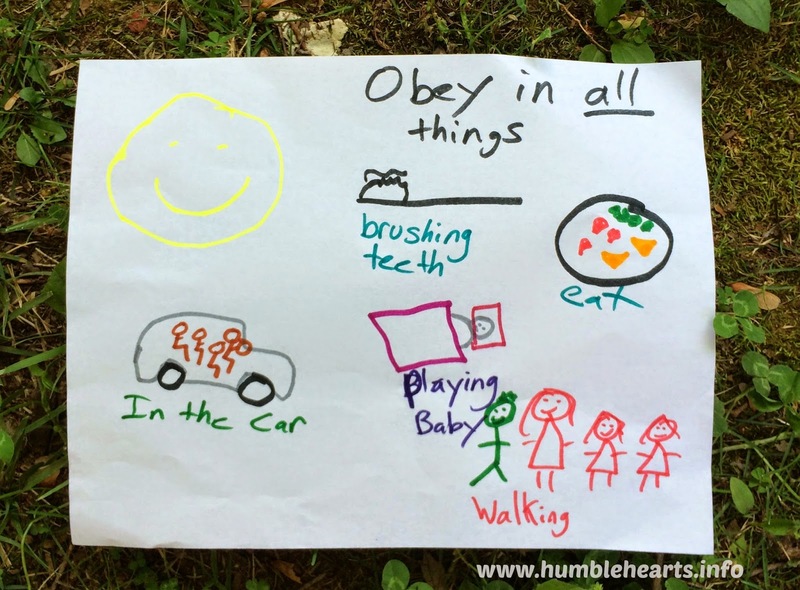 In all these things that you do you are to obey your parents. God wants everyone to obey Him. Parents are to obey God. 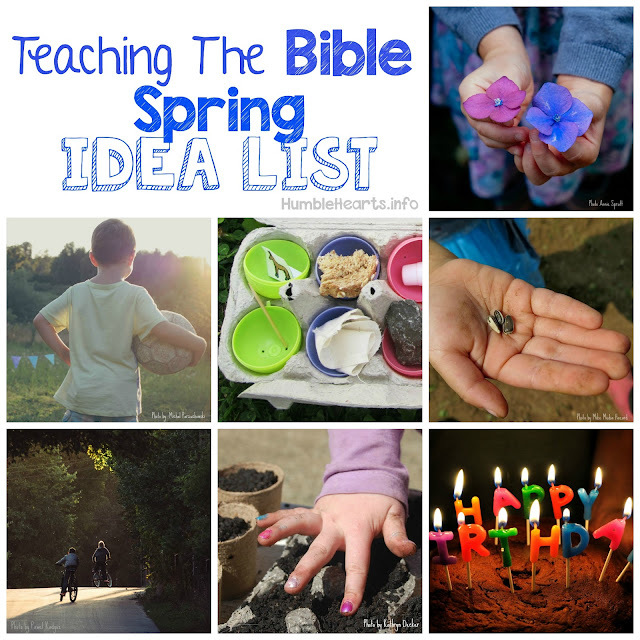 God also talks to children (review theme Bible verse). Color The Verse - Color the verse printout here.